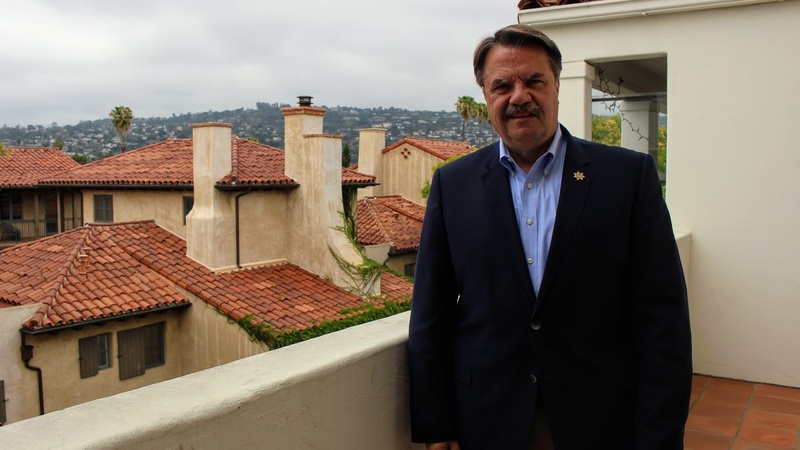 In Santa Barbara, one of the most competitive primary races is for County Sheriff. Incumbent Sheriff Bill Brown is facing off against two of his own lieutenants, Brian Olmstead and Eddie Hsueh, who want to shake up a department they say is understaffed and suffers from low morale. This week, We’re sitting down with all the candidates. Sheriff Brown has been at the helm for 12 years.